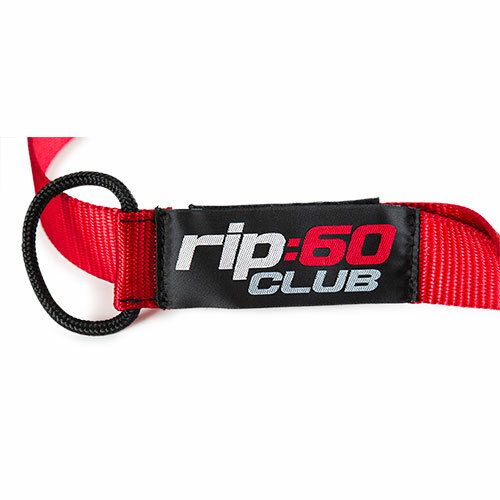 Leverage body weight to grow even stronger with this commercial Rip:60 Club Strap, exclusive to Expert Leisure. 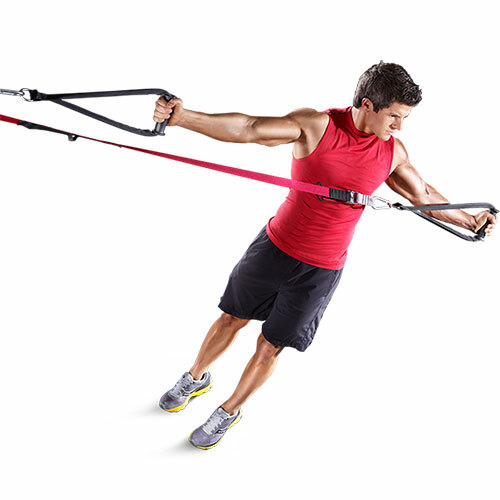 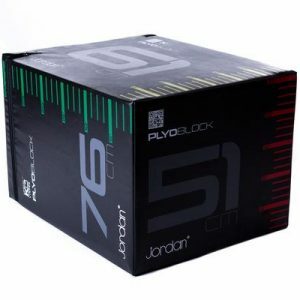 This is a complete and compact training system that works for people of all fitness levels. 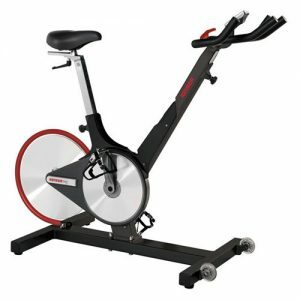 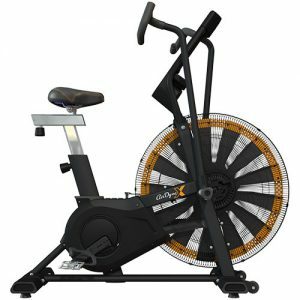 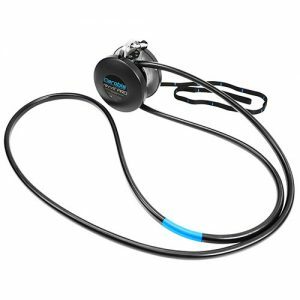 Easily adjustable and conveniently compact, trainers can create full body and targeted workouts that combine cardio with strength training. 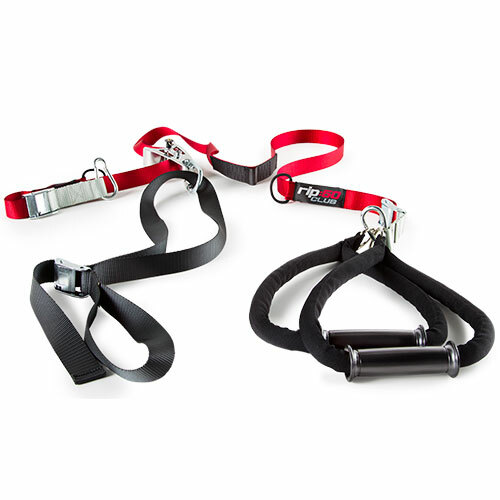 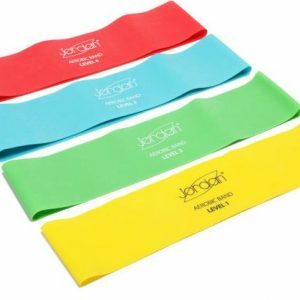 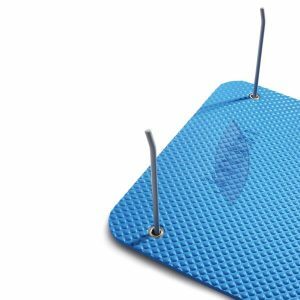 Ideal for the gym floor and studio use, the easy attachments and adjustments take minutes, while the straps themselves stand up to continued use and a wide range of weight.